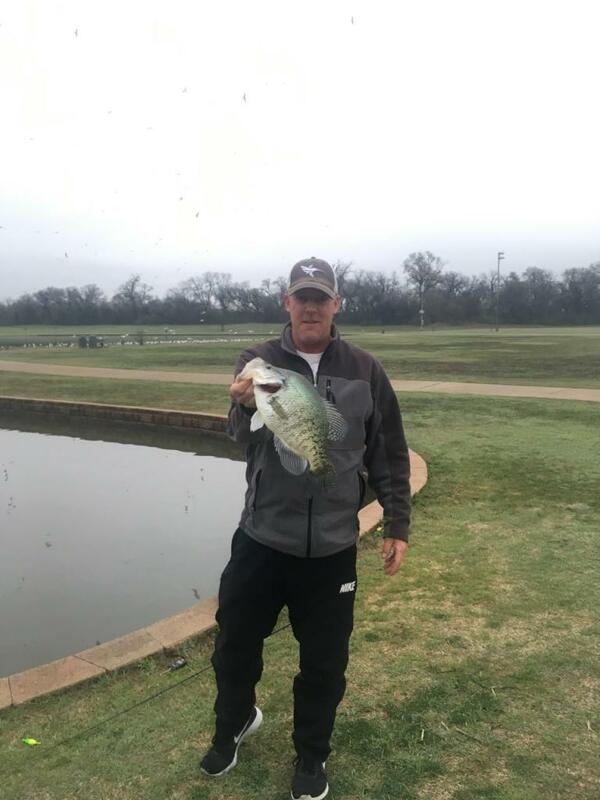 Register Log In Texas Fishing Forum Forums Crappie Fishing Cool video! Last edited by TreeBass; 04/15/19 12:17 PM. 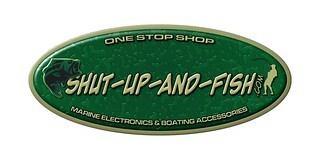 www.thermoclinelures.com / "Helping YOU catch MORE & LARGER fish!" I need a pond like that in the backyard. Well maybe not, might get boring. Reminds me of the bass guys sight fishing for bass. Neat to watch them take the jig that close to the bank. Nice. I like my skinny waters just as much...9 fish over 3# last year.